Curvature is recognized as a global top performer for independent third-party maintenance and support for servers within the data center. 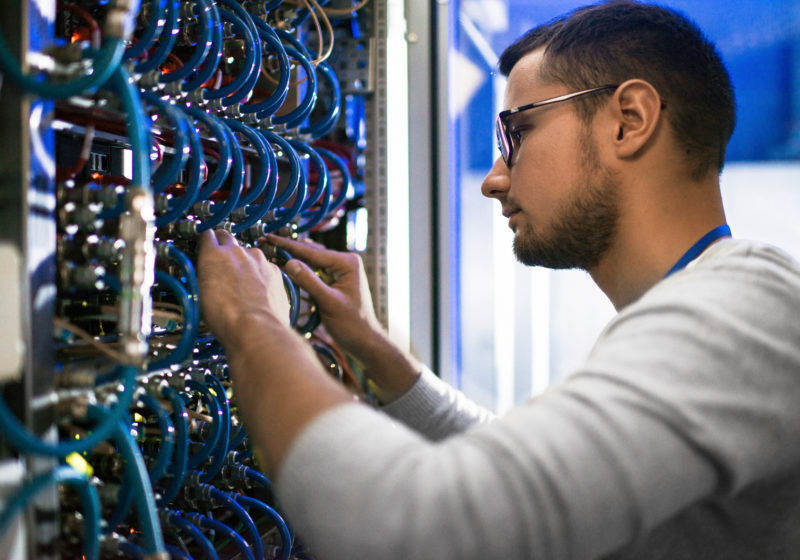 Our Lenovo server maintenance solutions span from complex, legacy IBM xSeries servers to Lenovo xServer servers. Our delivery is over 95% direct globally, with less than 5% requiring assistance through partners.